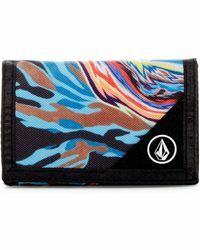 Promoting a modern and expressive lifestyle since 1990, 'America's First Boarding Company', Volcom appeals to an international audience of free thinkers with a distinctive blend of function and fashion. 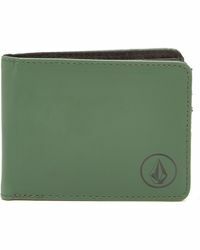 Offering affordable garb and accessories to get-out-there types, Volcom is the go-to for durable, evolved classics. 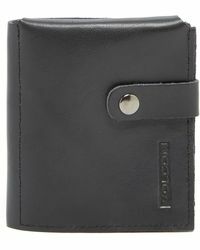 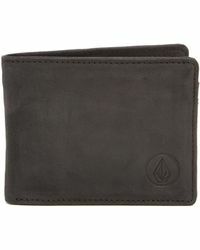 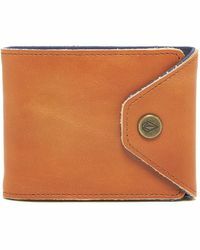 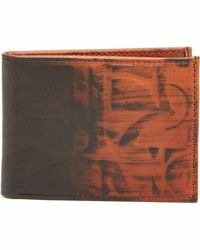 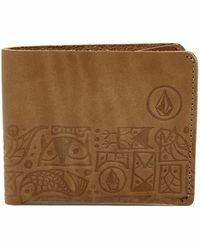 Stash your cash and protect your plastic in cool, understated style with men's Volcom wallets. 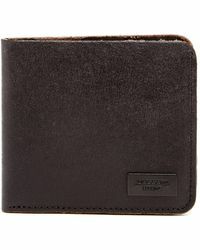 These slick extras will perfectly complement your active lifestyle.